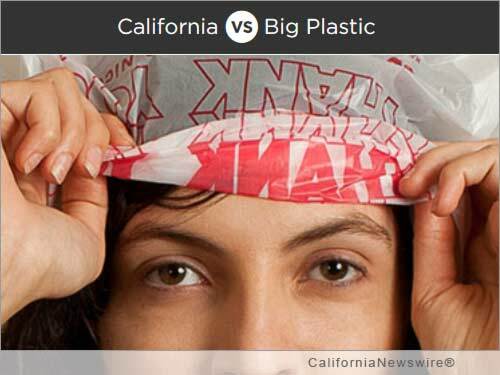 LOS ANGELES, Calif. /California Newswire/ — California vs. Big Plastic recently announced that The Valley Industry and Commerce Association (VICA) added its support for a “Yes” vote on Proposition 67, the referendum to protect California’s plastic bag ban. The law, Senate Bill 270, is on the November ballot. Out-of-state plastic bag companies have spent more than $7 million to contest the law since it was signed by Governor Jerry Brown in September 2014. If approved by voters, the statewide ban will go into effect in November 2016. More than 150 communities have passed local bans, including many in the Los Angeles metropolitan area. VICA is one of the most influential business advocacy organizations in Southern California. The San Fernando Valley-based group joins the Los Angeles Business Council, the Los Angeles Area Chamber of Commerce and numerous other local and state business, environmental, and government groups in supporting a yes vote on Proposition 67.